David Lynch has always been in the spotlight as a filmmaker, directing some of the most iconic movies ever made, but as a visual artist, he is less widely known. 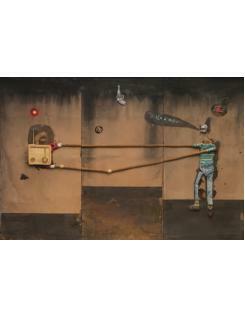 Lynch delights in the physicality of painting and likes to stimulate all the senses in his work. 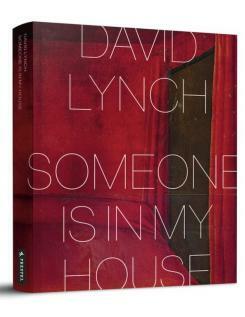 This book brings together Lynch's paintings, photography, drawings, sculpture and installation, and stills from his films. 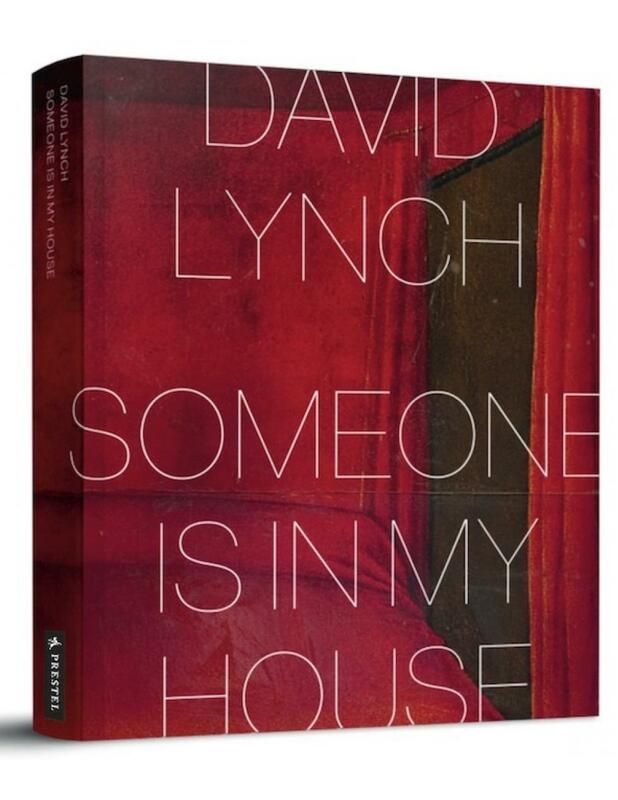 Many of these works reveal the dark underpinnings behind Lynch's often-macabre movies. 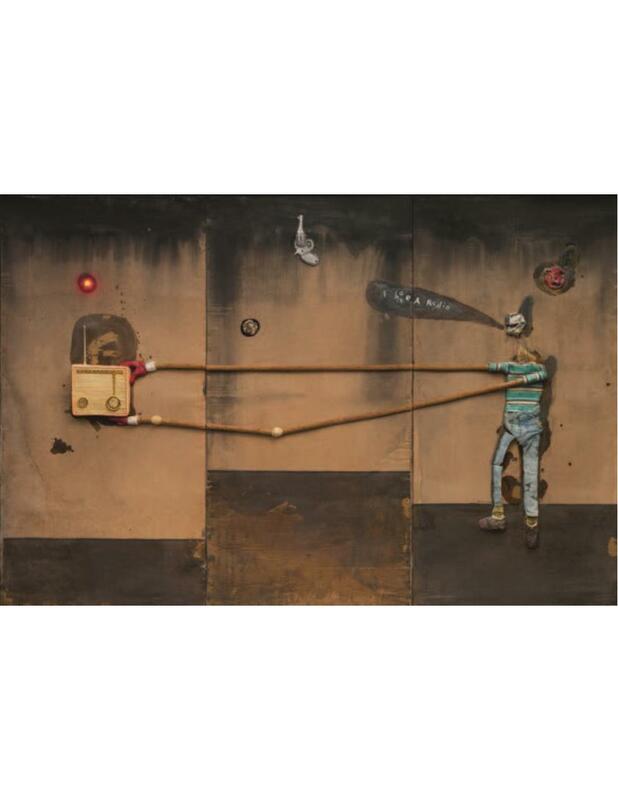 Others explore his fascination with texture and collage. 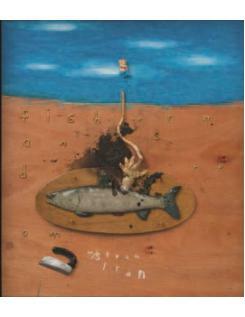 Throughout, Lynch's characteristic style--surreal, stylish, and even humorous--shines through. An introduction by music journalist and Lynch biographer Kristine McKenna, along with a thought-provoking essay by curator Stijn Huijts, offers fascinating new information and perspectives on Lynch's life and career. This book reveals an unexplored facet of Lynch's oeuvre and affirms that he is as brilliant a visual artist as he is a filmmaker.